The SXSW Festival Audience Award winners spanning narrative and documentary features, among other categories, were revealed. The Alex Thompson-directed Saint Frances won the Audience honor in the narrative feature competition while For Sama--from directors Waad al-Kateab and Edward Watts--topped the documentary feature field. The Narrative Spotlight Audience Award winner was The Peanut Butter Falcon directed by Tyler Nilson and Michael Schwartz. 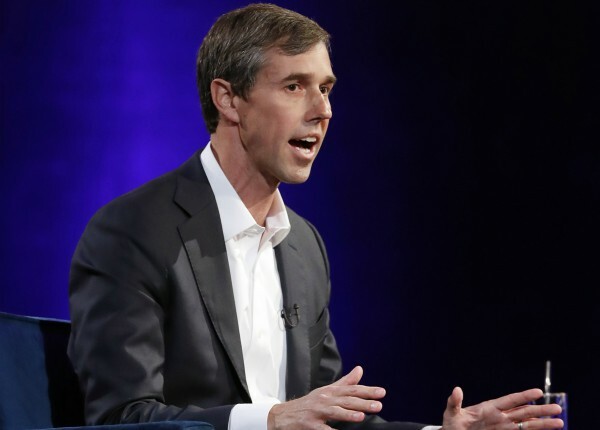 Running With Beto, directed by David Modigliani, earned the Documentary Spotlight Audience Award. The 25 projects in the Virtual Cinema, which ran Monday March 11 through Wednesday March 13, were eligible for 360° Video: Documentary,, 360° Video: Narrative, Interactive, Storytelling, Best Use of Immersive Arts, plus special jury awards.. The 2019 Virtual Cinema jury was composed of Eliza McNitt, Laura Mingail, and Lori​ Schwartz.